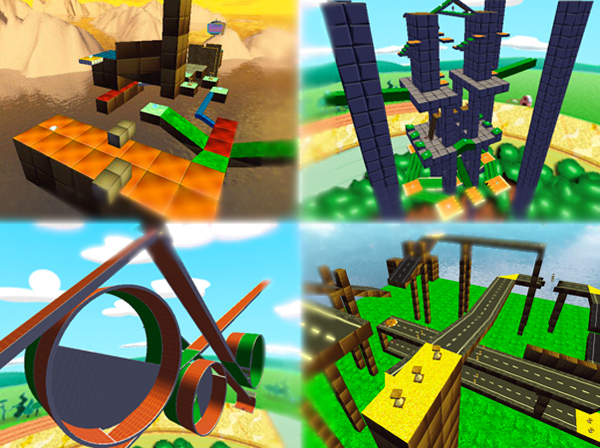 Download levels designed for Marble Blast Platinum here. 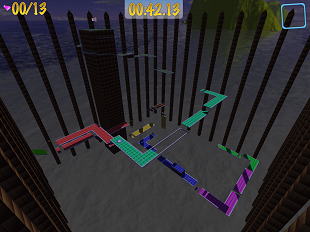 Levels submitted here can be for SinglePlayer and Multiplayer. 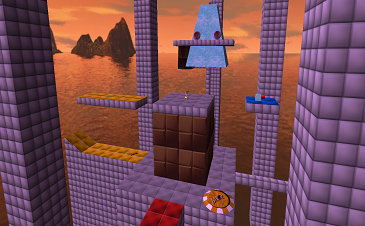 My First custom level ever!This is a fun and medium long level.Sort of challenging.Hope you like it! In this challenging level of mine, you must dodge obstacles and think fast on multiple deadly layers of moving platform insanity! 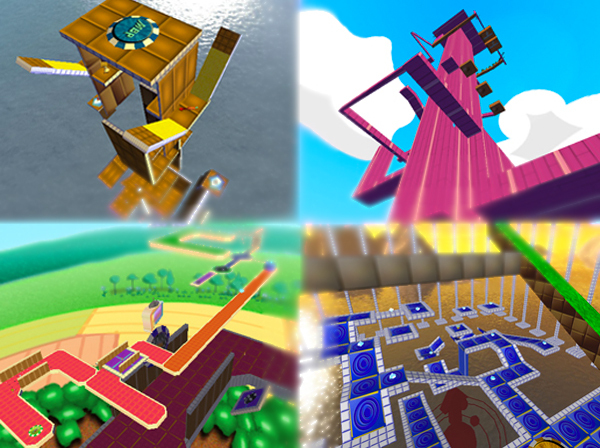 Here are my custom levels (46-60) all in one level pack, excluding The Marble Blast Airport and City Exploration due to file size issues. Here are my custom levels (31-45) all in one level pack. Here are my custom levels (16-30) all in one level pack. 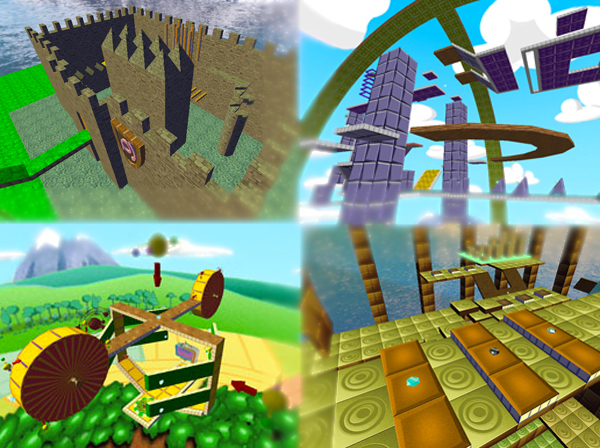 Here are the first 15 custom levels I made in one level pack. 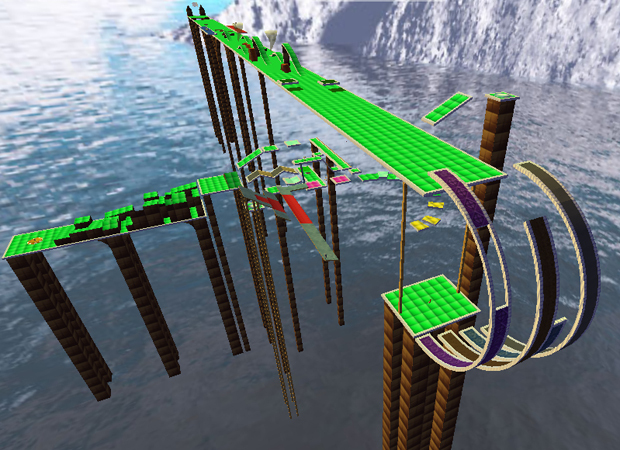 Here is a race level with obstacles called "Determination Race". 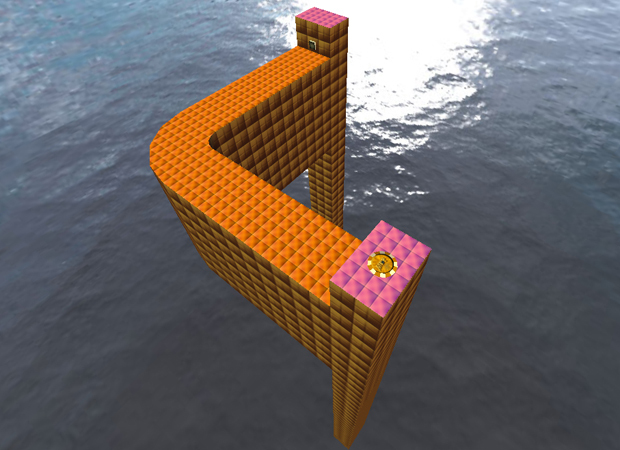 This is my intermediate-difficulty level that has a mixture of pathfinding and linearity. The levels from December 16-25, as well as RDs.Empire's level. The levels from December 10-15. The levels for December 3-9. Here is the real new level that focuses on the jump boost called, "Jump Boost Master Course". Here is a vigorous course that focuses on edge hits called, "Edge Hit Ultra Course". This is my first level of 2014. 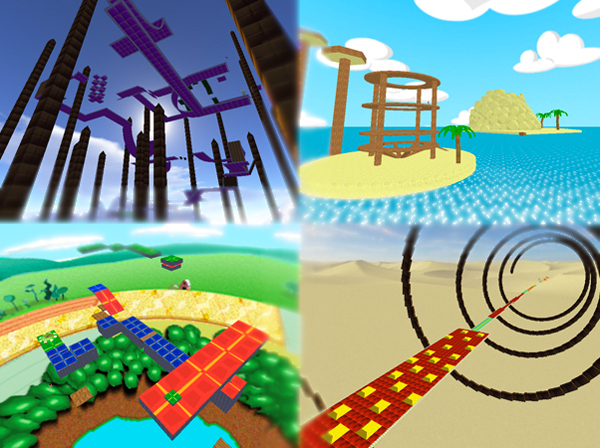 It's a devilish obstacle course that gets harder and harder! Special thanks to Nihahhat for testing.